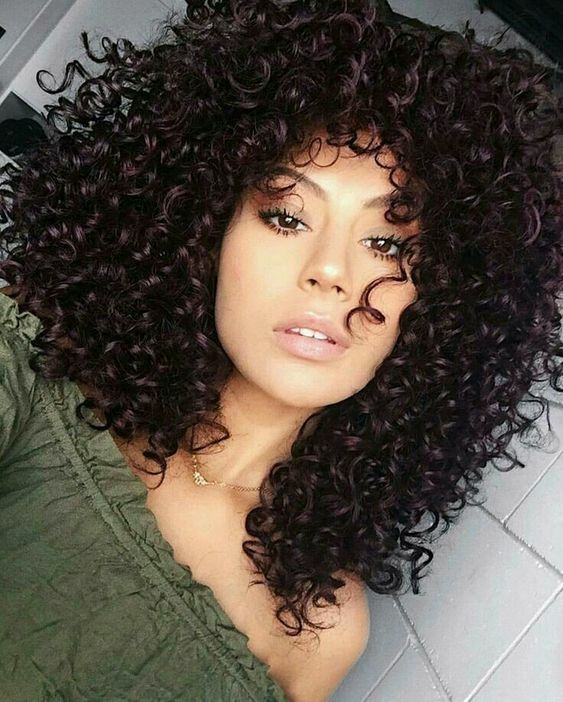 No matter how gentle a shampoo you use, you're still going to want to think about clarifying your curls. While this isn't something you want to do very often to avoid drying them out, you will want to incorporate it into your curl care routine. Each person will need to individually choose when its time to clarify their curls. For some, that means more often than others but there are a few signs your curls will give that'll cue you in to let you know it's time. For example, when your curls are starting to look heavy or weighed down, or you never feel like your curls look good, it might be time for a clarifying treatment. There are several great sulfate free clarifying shampoos that work great to help remove build up without stripping your curls of moisture. This product is a tried and true curly girl favorite. It cleanses and moisturizes curls all with a delicious fruity smell. The açaí, pomegranate, and blueberry provide antioxidants to fight the free radicals that can damage curls. This shampoo is especially great for those who live in areas with high pollution. This shampoo is all natural and it smells like minty chocolate. It's sulfate free formula works to clarify curls using peppermint oil, nettle and horsetail extract, lavender oil, and rosemary that also helps curls grow. This product features micellar water, which helps remove build up from strands without damaging them. This serum features abyssinian seed oil and jojoba to help moisturize curls and add shine. This product helps your curls lose all the weight of build up for superior bounce and definition. If you have a lot of build up from product or hard water, this clarifier can help remove it. The castor oil works to soften curls while the apple cider vinegar adds shine and luster to even the most dull curls.